Clean up is so easy – simply lift the sides of the liner, tie the drawstring and pop the whole thing in the trash! Simply open the drawstring litter tray liner, place around your litter tray and pull the tab to firmly secure. 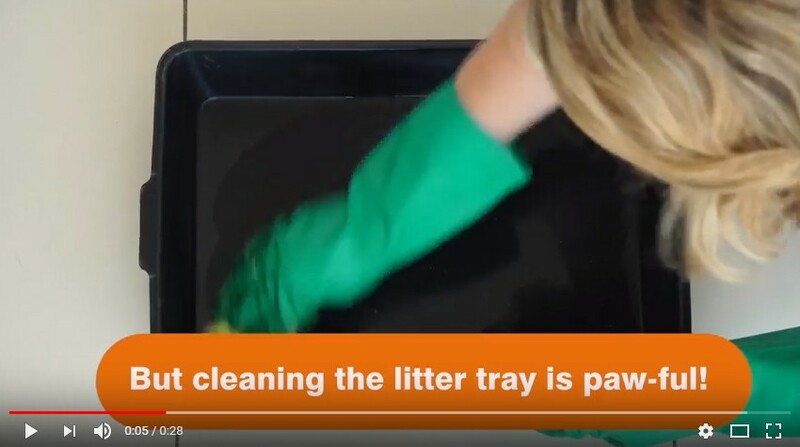 Now fill tray with clean litter. To dispose of the liner and waste, lift the liner from the edges, tie the bag at the ends and dispose of in the bin. Q: What sizes are the Drawstring Litter Tray Liners available in? A: Rufus & Coco Drawstring Litter Tray Liners are available in Jumbo and Large sizes.